The south-west region of France is a permanently sunny area. 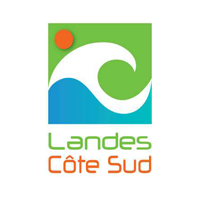 Les Landes, a department located on the Atlantic coast, in the Aquitaine region, is the ideal destination for a memorable summer vacation. 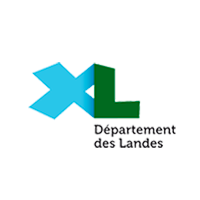 At the gates of the regional Natural Park of the Landes of Biscay, the camping Landes seaside is a true paradise for nature lovers who also want to have their feet in the water. 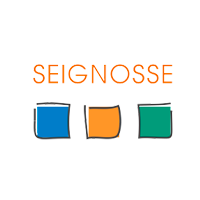 For your holiday bathed in sunshine and freshness, the campsite les deers welcomes you with joy from the month of April to September. 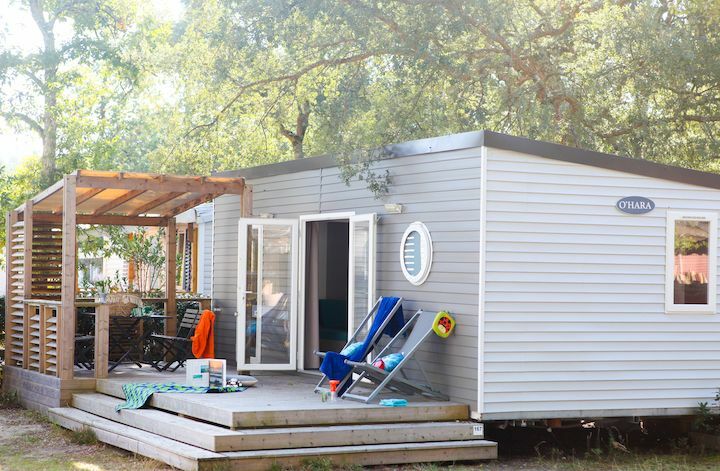 Among the modes of accommodation offered by the camping Landes, the Mobil-homes are all comfort. 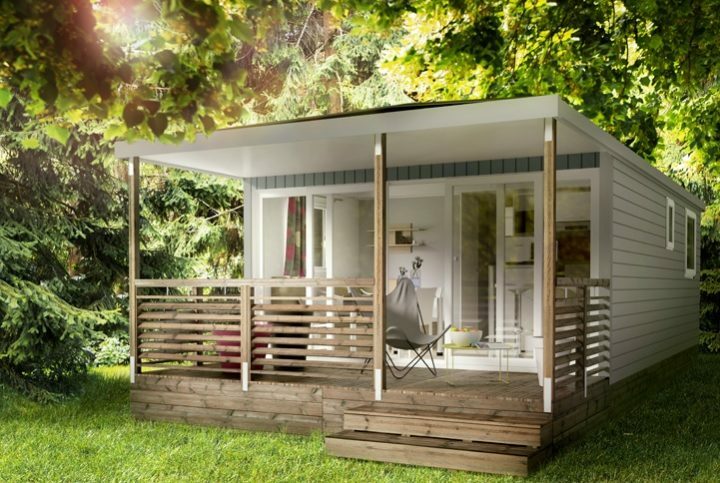 With a capacity of between 2 and 8 people, the Mobil homes offer you the comfort necessary to make you feel at home. Whether you are a couple looking for a moment of exceptional relaxation, a group of friends, a small family or a whole tribe, you will certainly find your happiness. 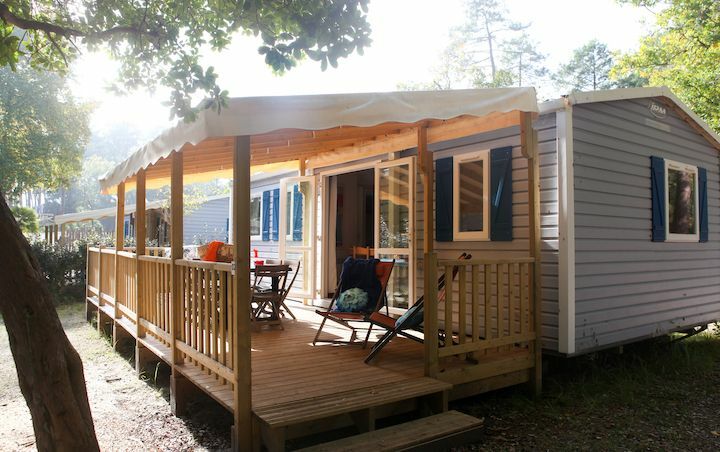 The camping Landes seaside has 6 categories of Mobil-homes to meet your needs perfectly. For couples who have come to spend a holiday in love, the “Curlew” Mobil homes are for you. Installed on 16 m², they have a bedroom, a dining room and an equipped kitchenette (microwave, coffee machine…) and a garden lounge with parasol. You also have “scum” with a bedroom, a high and covered terrace, a TV, a convertible sofa in bed, a separate shower and toilet and crockery for 3 people on an area of 20 m². 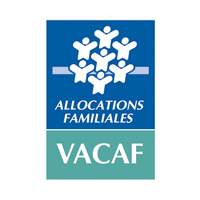 This type of accommodation is ideal for a small family with a child for example. With an area of 27 m², “Les alizées” have 2 bedrooms, a high terrace with garden furniture and parasol, a dining area and a fully equipped kitchen, are larger, perfect for groups of 4 people. “The premium Trade Winds” are composed of 2 bedrooms, a covered terrace, a TV, a fully equipped kitchen, as well as a separate shower and WC. With their 27 m², they have a capacity of 5 people. For the large families, “the spray” is ideal with their 3 bedrooms, the fully equipped kitchens and the high terraces covered or not, with garden furniture. With the 32 m², you’ll have plenty of room for everyone. 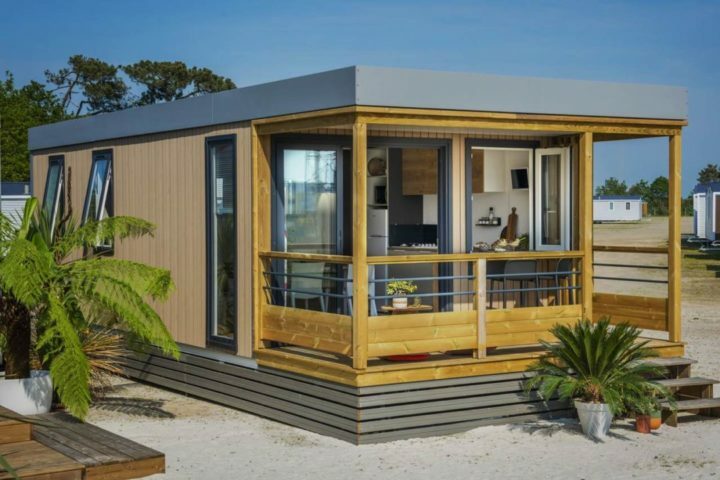 Mobile Homes guarantee optimum comfort while respecting your privacy. There will be for every taste and every budget. These Mobil homes are located within 10 km of the Atlantic Ocean. 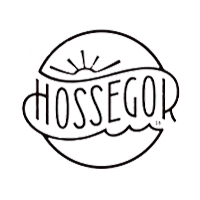 By car or why not by bike, you can visit the enchanting towns of the region: Seignosse, Hossegor, Vieux Boucau, Subtons and Capbreton. 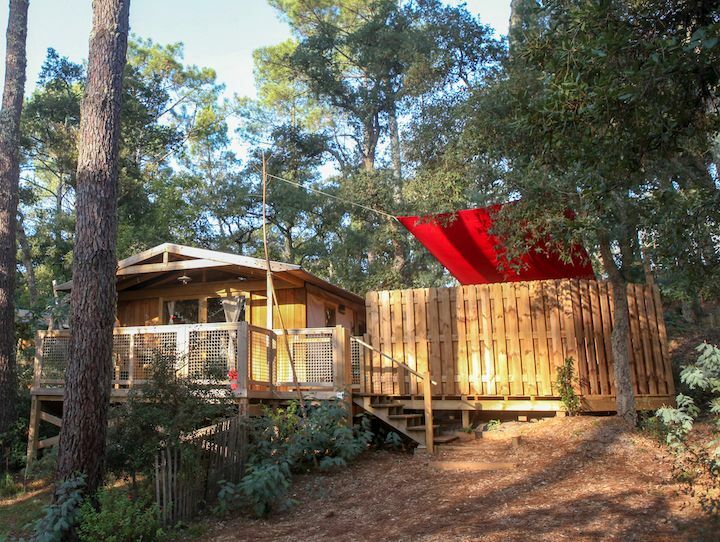 The Landes is a dream destination in the heart of a fabulous nature close to the ocean. Whether you are a lover of nature or a fan of the sea, you will be delighted and pleasantly surprised by the various activities achievable in these places. The 4-star beachfront Moors has a range of quality offers and services to satisfy both small and large. 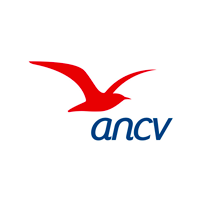 A wide choice of accommodation options is available to you, ranging from specially designed locations to accomodate your tents or caravans to perfectly equipped rentals (chalets, lodgings…). You won’t have to ruin yourself because the offers are tailored to all budgets. 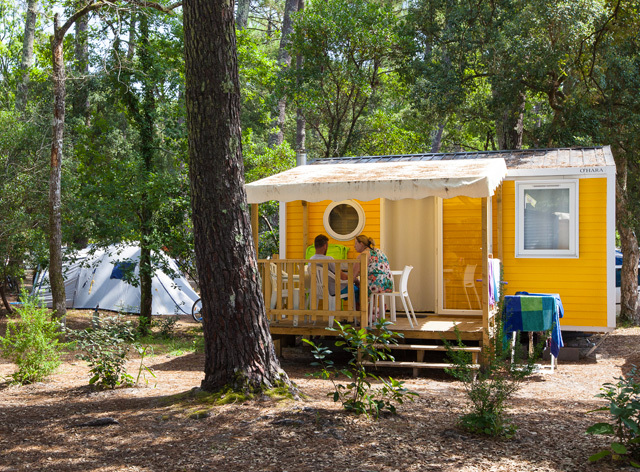 Its ocean-side location allows holidaymakers from the 4-star campsite of the Landes to participate in nautical activities in complete serenity. Surfing, Jet ski, pedal boat…, your holiday will be well filled. The beautiful Landes Beach is 1500 m from the campsite, either 2 minutes by car or 5 minutes by bike. However, getting there on foot will also help you to be more in shape, but above all to enjoy the rich and verdant scenery that is available to you. The 4 star campsite in the Moors by the Sea is a pleasant destination for an unforgettable holiday with feet in the water. 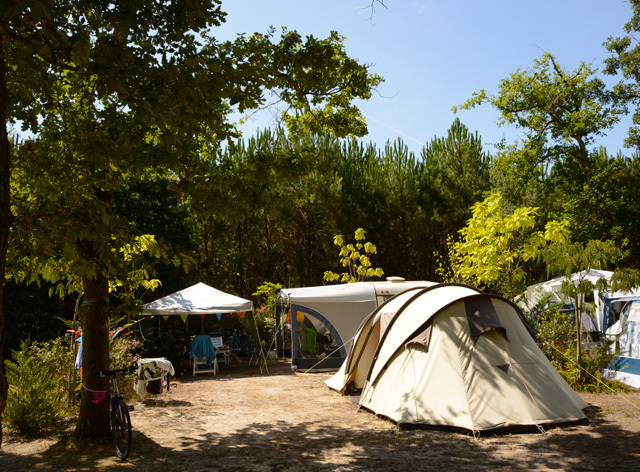 If you want to enjoy the sun in a beautifully landscaped setting and providing quality services, a stay at camping les deers will delight you. Its aquatic area is made up of an indoor and heated swimming pool. There are 3 pools with wading pools and children’s water games. While the little ones have fun at heart in the spaces that are destined for them, the great can relax or entertain themselves in the whirlpool spaces. If you want to get back in shape during the holidays, Aquagym sessions are organized. Festive evenings as well as small and large tournaments are provided by the animation team.